Interested in Club OS Studio and getting your first month FREE? Fill out the form below and a member of our team will set up your custom demo. Take control of your communication with prospects and clients. 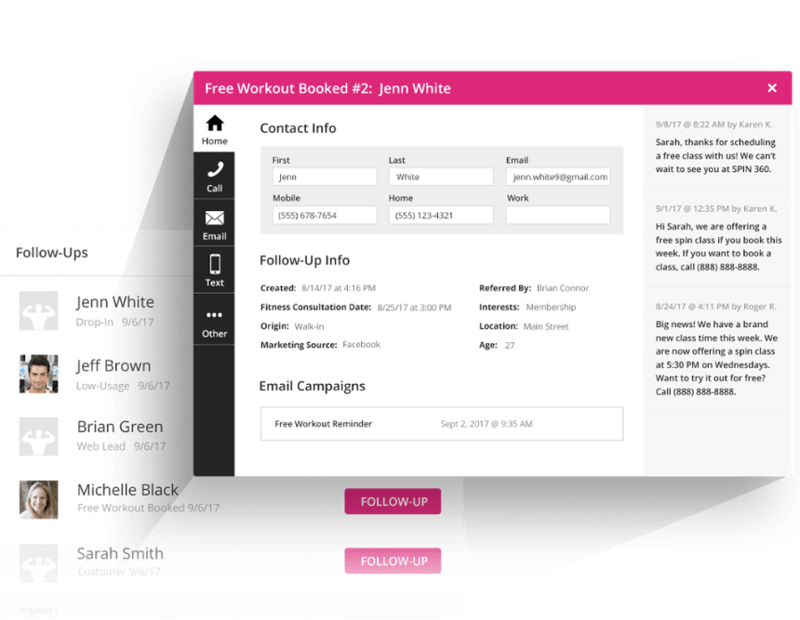 Send text message campaigns or email campaigns to segmented groups of prospects, such as those who haven't checked-in for a class in 25 days or more. Keep your prospects and clients engaged and excited about your studio. Schedule automated follow-ups based on specific activity. Whether it's a brand new web lead, a client that is low on classes, or a potential client that is on a trial membership, get them the right message at the right time. Create longer lasting relationships with your prospects and clients and make less manual work for your employees. Club OS is fully integrated with MINDBODY Online. All of your data is connected without you having to push a button. 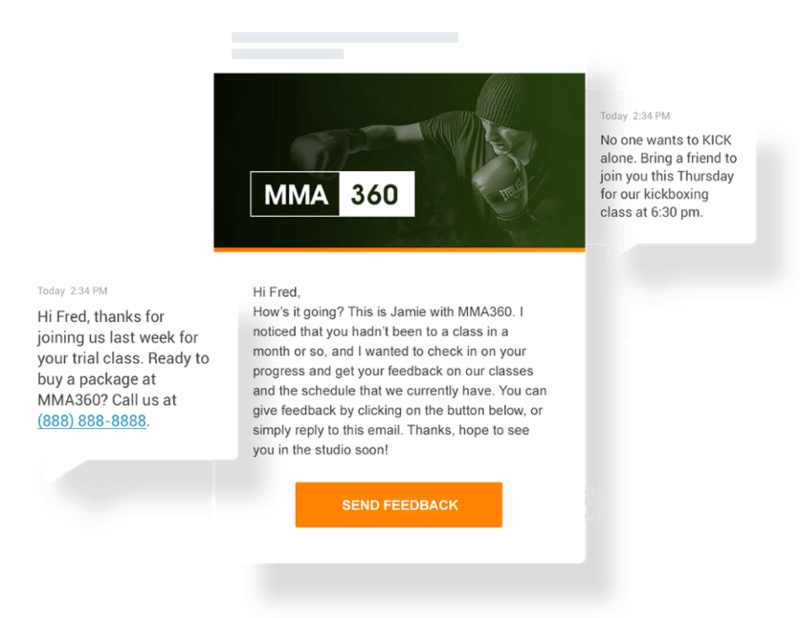 Club OS sends automated text and email campaigns based on activity in MINDBODY Online. Within Club OS, you can create your own custom workflows so that it fits your studio's business model. You can also design custom text and email campaigns that match your brand and get your message across. "I like the ease of use and the simplicity! It makes my job so much easier to have all information in one place and organized with reports." As you can see below, we currently support over 3,000 fitness locations around the country. 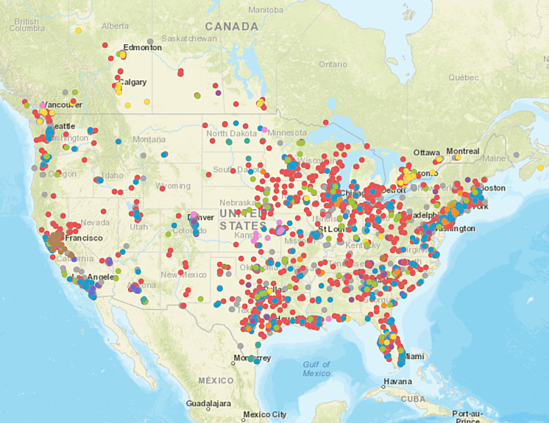 Check out how many locations are using Club OS in your area.